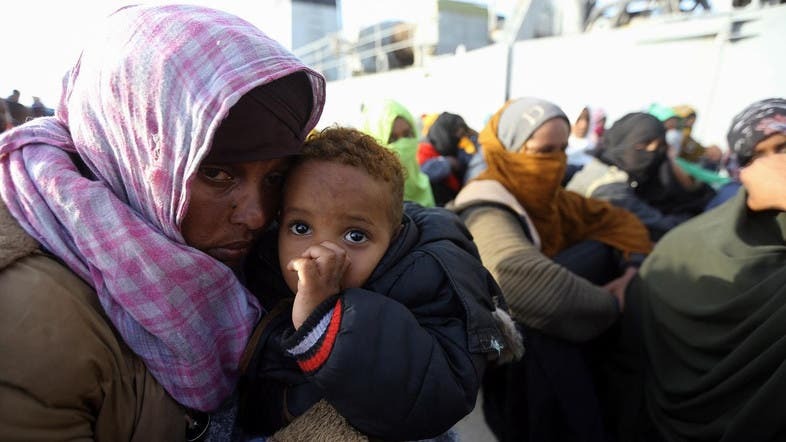 At least 11 migrants died at sea and another 263 were rescued on Sunday in two separate operations off the coast of Libya, the country’s navy said. In the first operation, “a coastguard patrol... was able to rescue 83 illegal migrants and recovered 11 bodies in a rubber boat five nautical miles northeast of Sabratha”, navy spokesman General Ayoub Kacem told AFP. Sabratha is about 70 kilometres west of Tripoli. “The 11 dead migrants drowned when the dinghy overturned but were recovered by the survivors and hoisted into the boat,” said Mohamad Erhouma, a member of the nearby city of Zawiyah’s coastguard. The second rescue operation took place off the coast of Zliten in the country’s east, where 180 migrants were rescued from two boats, according to General Kacem. Zliten is about 170 kilometres east of Tripoli. The migrants, of different African nationalities, “were aboard two inflatable boats when they were intercepted and then brought back to the port of Tripoli”, he said. 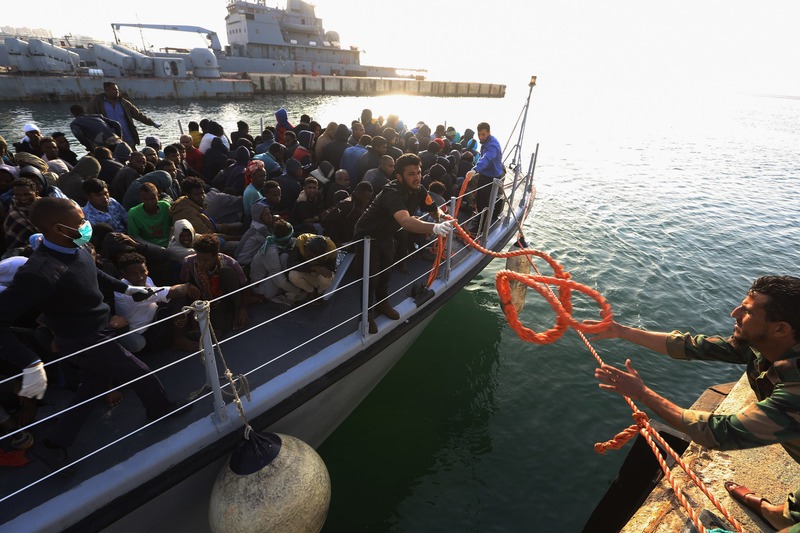 Since the 2011 fall and killing of longtime dictator Moamer Kadhafi, Libya has become a key launch pad for migrants making desperate bids to reach Europe, often on unseaworthy vessels. Last year alone, 3,116 people died attempting the crossing, according to the International Organization for Migration (IOM), including 2,833 from Libya.